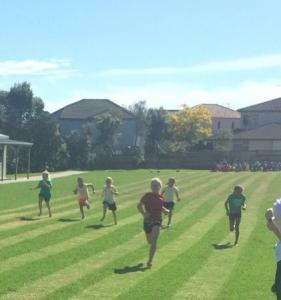 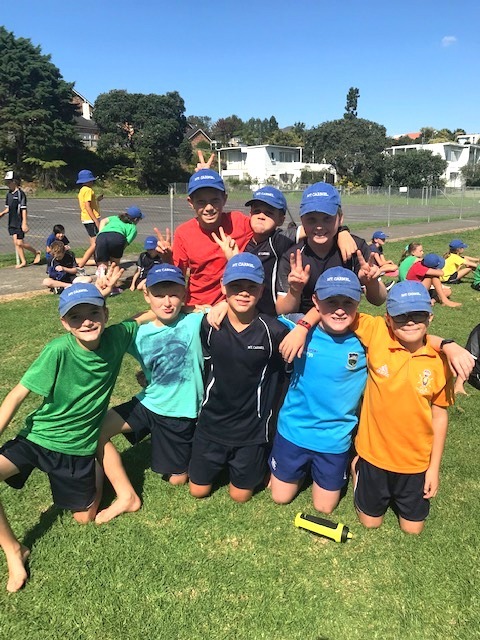 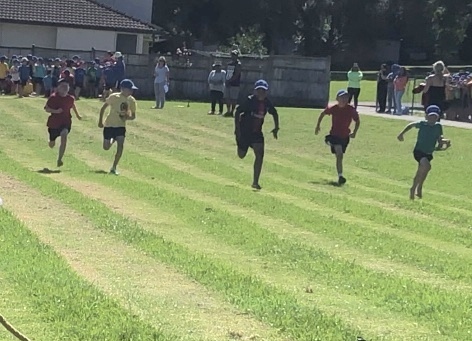 Our children showed both a strong spirit of competitiveness and very good sportsmanship at our annual Senior School Athletics Afternoon (an excellent combination). 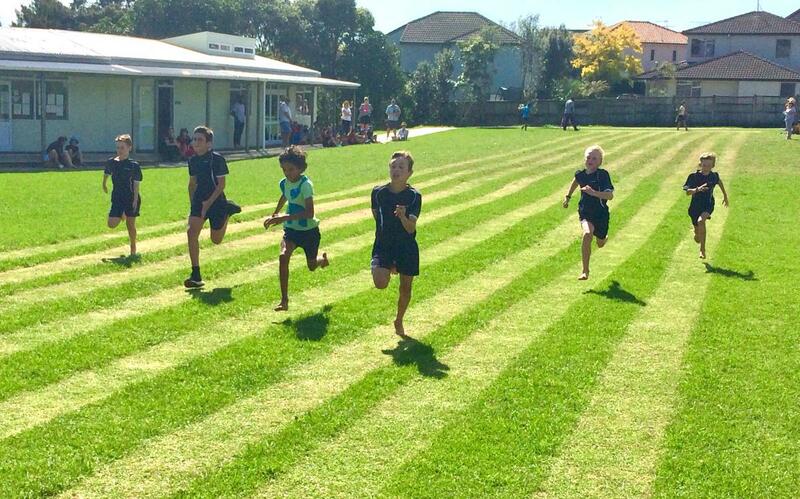 The sun shone as all students from Year 4 to Year 6 took part in running races and a range of team activities. It was so good to see full participation in every event and lots of smiles on faces. 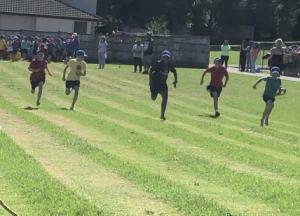 The winner of the Senior Athletics was - St Brigid!